Snail Mail is on almost every tastemaker's year-end music list for 2018. 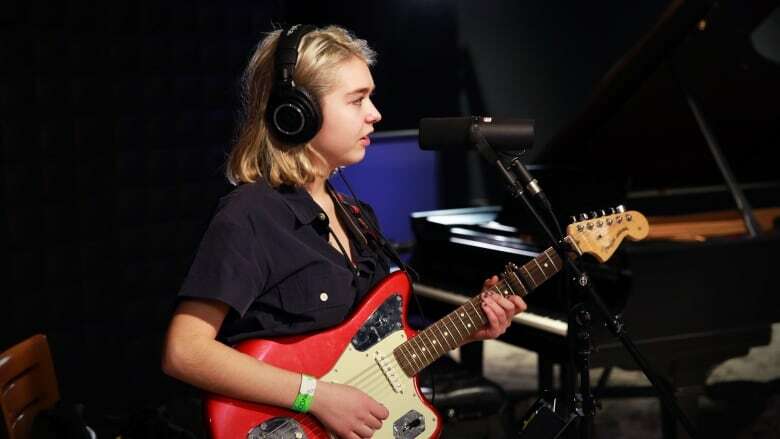 It's the project of singer-songwriter Lindsey Jordan, who dropped by with her band to perform from their debut album Lush and to talk about Snail Mail's whirlwind year. Snail Mail are going to be on the road well into the winter. If you're in the Vancouver area, you can catch them at The Imperial on Sunday, January 27.